Sorry, haven't even thought about picking this one up! 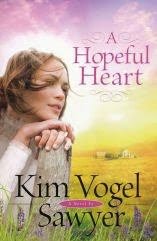 I've read quite a few good reviews about Kim Vogel Sawyer's new book, "A Hopeful Heart." 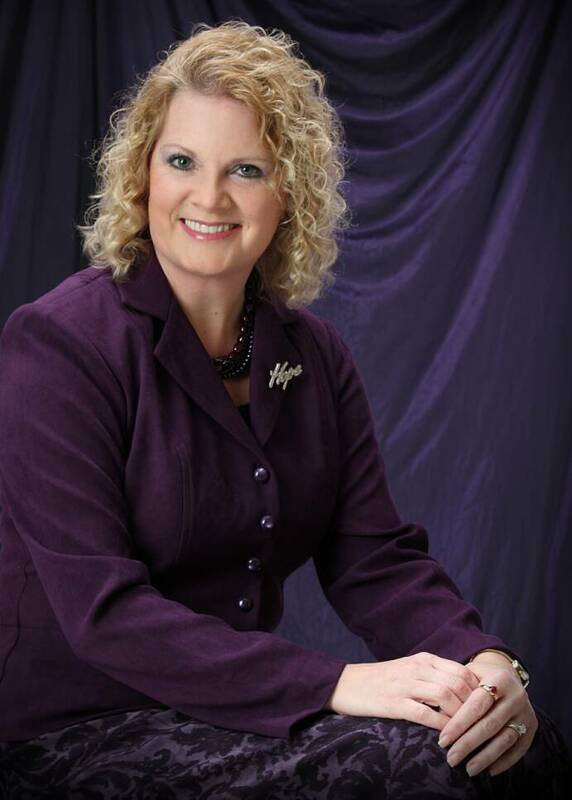 Thank you for reading and reviewing the books.